Today’s cars have an onboard computer diagnostics (OBD) system that continually analyzes the status of the vehicle’s exhaust system, gas tank, transmission and other components. This high-tech system receives information from the various sensors and makes adjustments that enable your car to operate smoothly. It triggers the check engine light if the computer can’t resolve the problem. 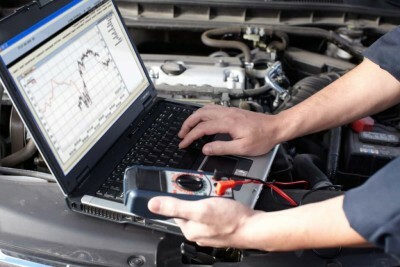 Our certified mechanics use car diagnostics to interface with your car’s computer. The car diagnostic generates a code that enables our mechanic to isolate and correct the problem. This saves you time and money and eliminates the cost of paying for unnecessary parts. 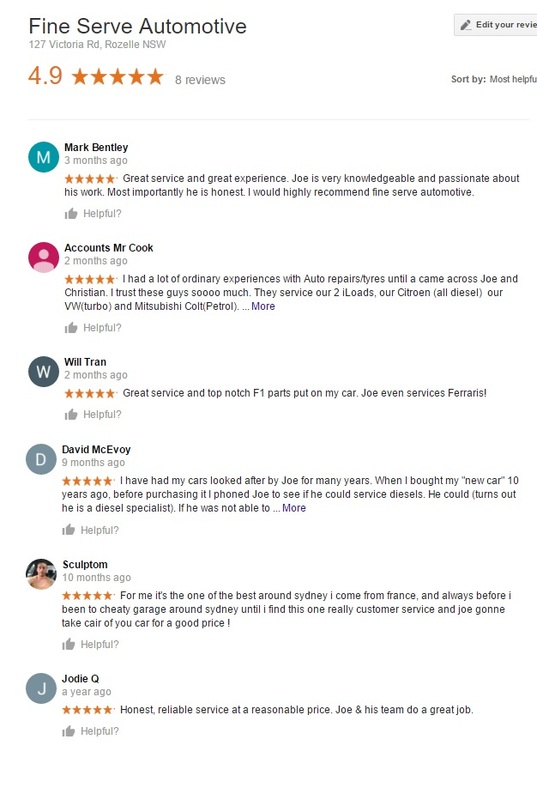 Fine Serve Auto – Are experienced at diagnosing problems using computer interfaces – saving you time and money.